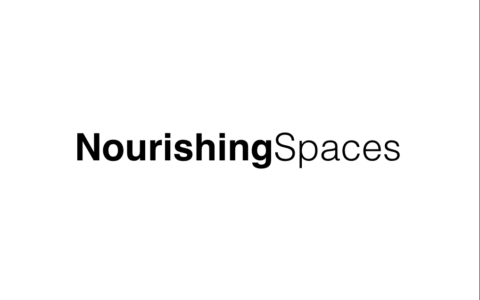 Nourishing Spaces works across six African Cities explores interconnectedness of food systems and other systems such as other systems, such as transportation, housing and sanitation as related to the rise of diet-related non-communicable diseases in urban areas with the aim to develop policy and governance approaches to prevent NCDs. 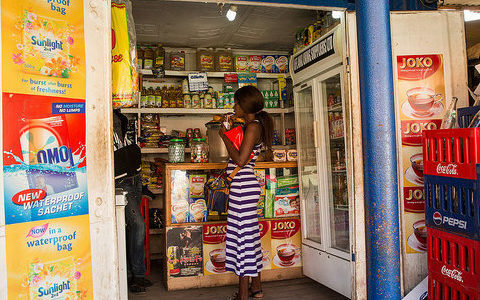 The rise of non-communicable diseases in Africa is particularly marked in urban areas. However, strategies to prevent non-communicable diseases are ungeographically differentiated and operate at the national scale. Nutrition strategies in several countries advocate for community empowerment to claim the right to good nutrition without clear mechanisms to enact this recommendation. There are important advances to be made in the prevention of non-communicable diseases through research on food systems and their governance at the urban and neighbourhood scales. government and civil society responses to address the impact of food systems change on non-communicable diseases. The project works in six cities across three countries Kenya, South Africa and Namibia. Through a participatory research process which engages both local government officials and community food system stakeholders, the project analyses existing data on diet-related non-communicable diseases, conducts research on food systems, consumption and non-communicable diseases (and the relationships between them), and examines the governance arrangements that underpin existing dynamics. It seeks ultimately to present two policy and governance approaches to prevent NCDs, firstly to capacitate local government to develop interventions to create generative urban food systems, and secondly to develop community-led understanding of the nature and drivers of the local urban food system and its health impacts. It is intended that through the generation of co-created knowledge and capacity development, community groups will be developed that can effect local food system change through both community-driven processes and facilitated engagement with local government. The project seeks to investigate the viability of formalising these community groups as Food Systems Committees. – To evaluate the current state of knowledge regarding food systems, NCS and their interactions in the case study countries. – To map the local formal and informal food retail environment in order to understand the interactions between urban infrastructure and food retail. – To investigate consumption trends, food choices and experience of NCDs in order to understand the complex of drivers of household food practices. – To analyse urban and national policies and strategies relevant to food systems and NCDs, and to understand local government perspectives on their role in food systems and NCD governance. – To support local government and community stakeholders to utilise locally-derived research evidence to develop action plans and interventions for preventing diet-related NCDs.